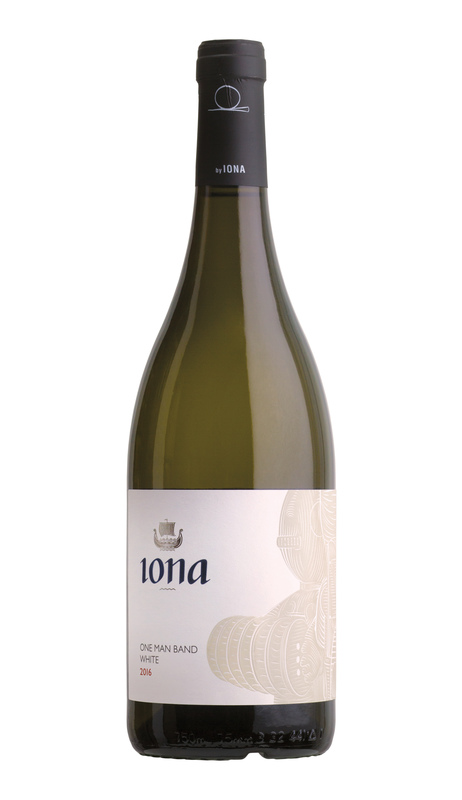 This blend comprises 53% Sauvignon Blanc and 47% Semillon, both fermented with natural yeasts, in very old 500L barrels. The aroma is cool, with fresh pea-shoot greenness and hints of honeysuckle. On flavour, one would expect some fatness from the Semillon, but it too is cool and lithe at this stage. 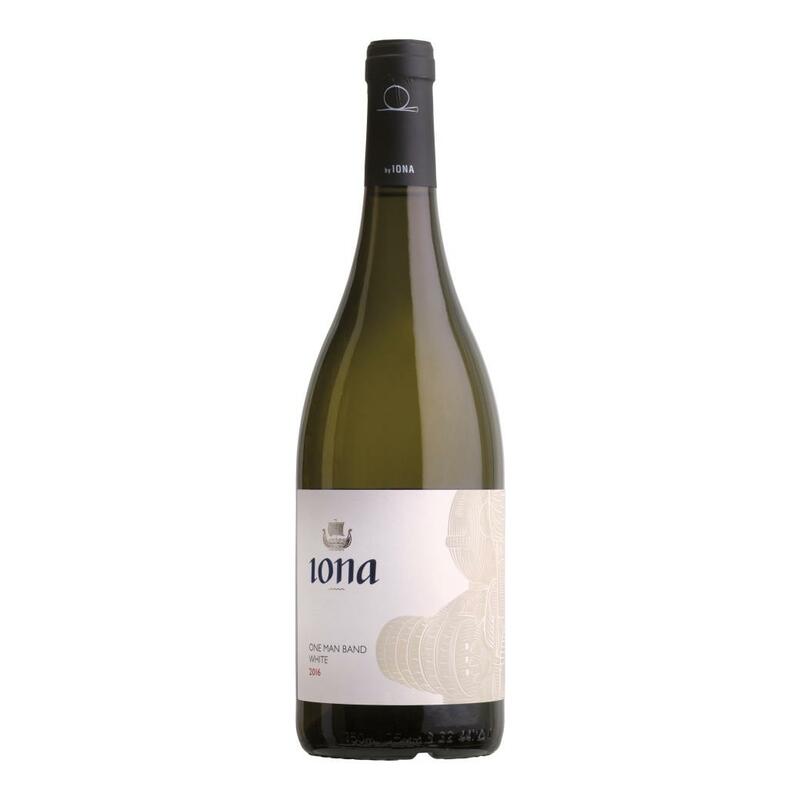 The flavour is elegant and clean, redolent of white peach flesh, youthful with a long, peacock tail finish. Enjoy with fresh linefish and lemon butter sauce, or keep for a few years.